William Faulkner—he said a mouthful. What would a column in Wednesday's Tribune by Phil Rosenthal on personal data and the Internet possibly have in common with a recent Atlantic article on ancient animosities in northeast Asia? And with a book review in the American Prospect that discusses the political compromises behind FDR's New Deal? The answer: a meme. Roger Ebert, who was fascinated with memes, defined them as "mental units: thoughts, ideas, gestures, notions, songs, beliefs, rhymes, ideals, teachings, sayings, phrases, clichés that move from mind to mind as genes move from body to body." Some memes are well worth being infected by. But like any other contagion, they flare up and then run their course. In this case, the meme is something William Faulkner wrote in his play Requiem for a Nun. 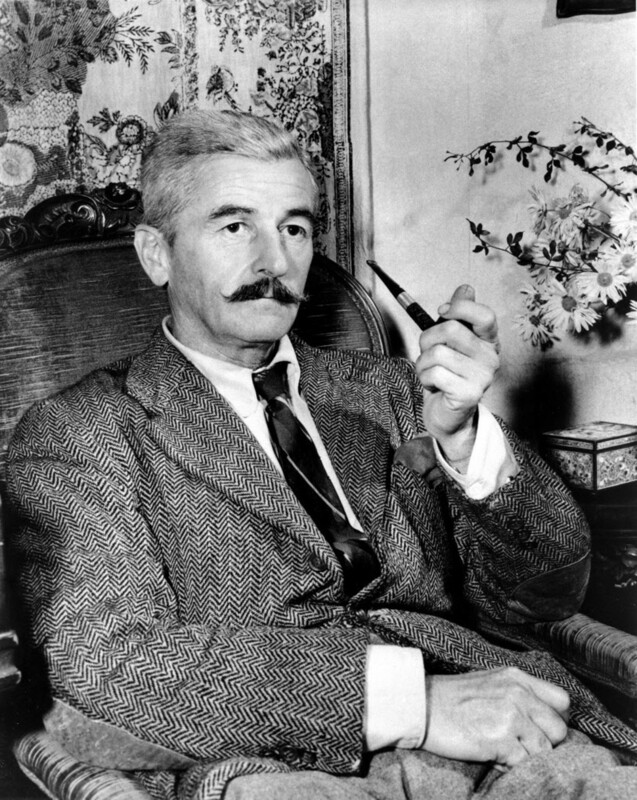 "The past is never dead," Faulkner told us. "It's not even past." It's a line Woody Allen worked into his popular 2011 movie, Midnight in Paris, and that may have something to do with its becoming unavoidable today. It seems to be impossible just now to acknowledge the past without emphasizing its hold on the present, and impossible to do that except by quoting Faulkner. Which up to a point—a point now well behind us—is, I suppose, not such a bad thing. I've just done the most cursory of Google searches. Here's the meme recently at work in a review of a poet's memoir. And in a review of a book on George Washington and the birth of the nation. And in yet a third review, this of a book exploring the author's family tree back to both a Barbados plantation owner and the Caribbean island's slaves. And in a discussion by this year's Pulitzer Prize-winning dramatist, Ayad Akhtar, of his winning play. This list could go on and on. Under the circumstances, my last citation should come as no surprise. It's a legal brief reporting that Faulkner's heirs have sued Sony Pictures Classics over Woody Allen's use of the meme in Midnight in Paris. They're claiming copyright infringement.